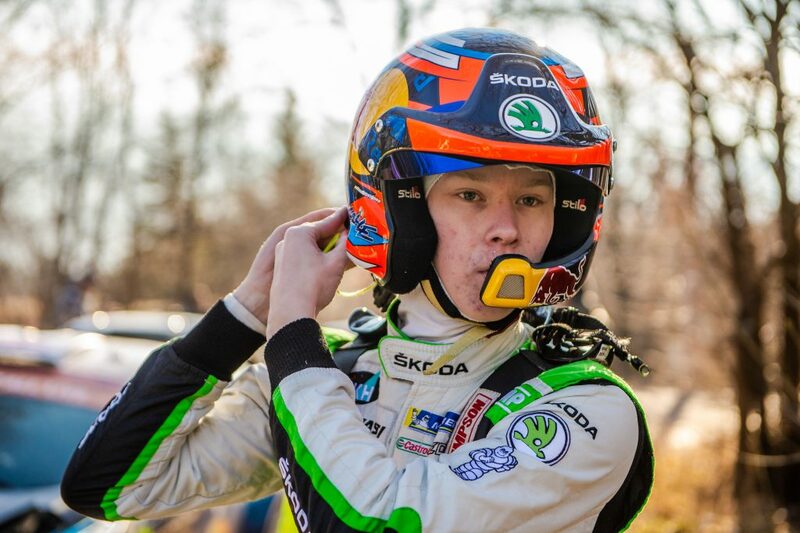 To perform at their best in the harsh conditions of rallying, the ŠKODA Motorsport cars need a place where they can be serviced and have damage or mechanical problems fixed. Basically, they need a mechanic’s workshop. To be able to follow them to every rally, this workshop has to be mobile. How do you make a workshop move around? Is it even possible? Of course it is. You just need to put some wheels on it – or cram the whole thing inside a great big truck. 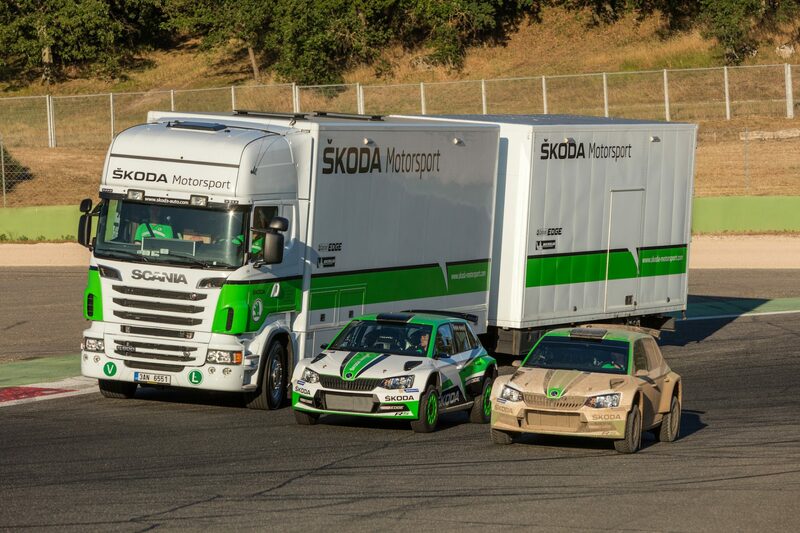 That’s exactly how the ŠKODA Motorsport Service Truck was created. 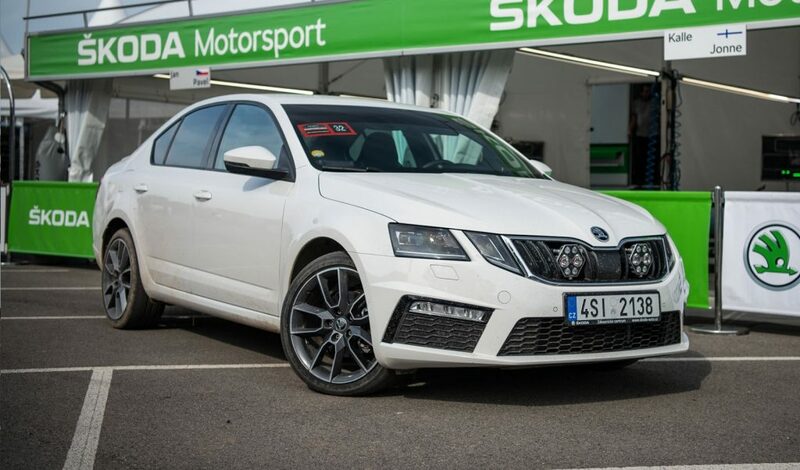 At 18 metres of length, it’s a lot smaller than your average ŠKODA Service Centre, but the ingenious ŠKODA Motorsport engineers were able to pack everything they need to service not one, but two cars inside. It’s not just about the equipment, either – the truck also carries the spare parts. How many spare parts? They say it’s enough to build another two racecars, on top of the two the truck already carries. 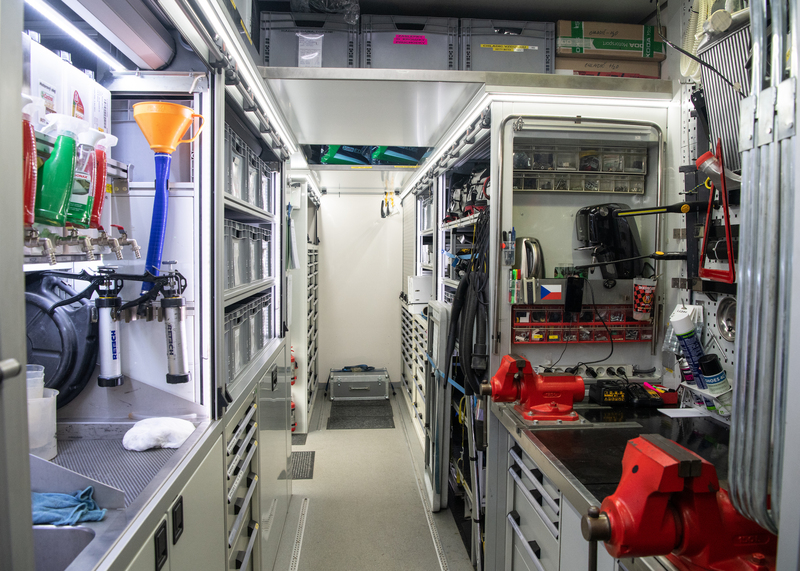 The mechanics are able to do their job with amazing speed, thanks to the carefully thought through and meticulously planned layout of the truck’s interior. Most jobs, including damage repair, have to be done in service breaks which are limited to 30 or 45 minutes. 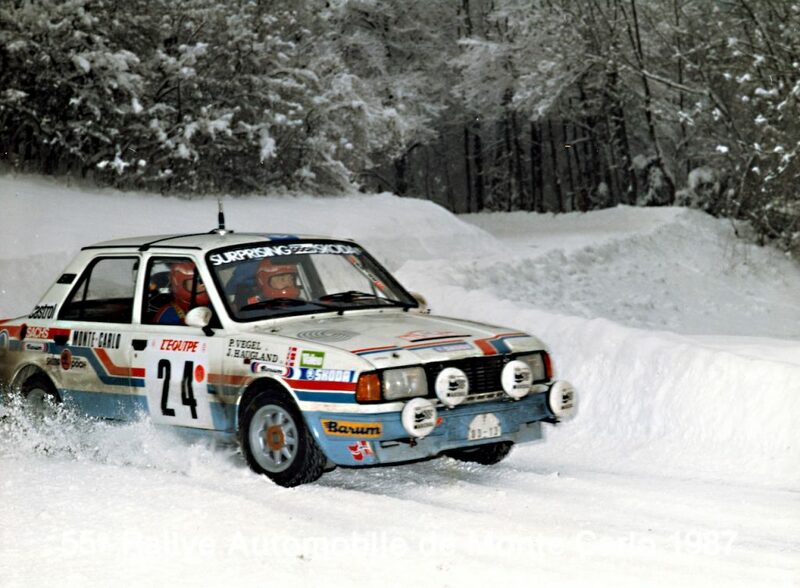 That’s the same length of time as your regular mechanic needs for a quick lunch break. The truck has seen a lot of repairs in its time. 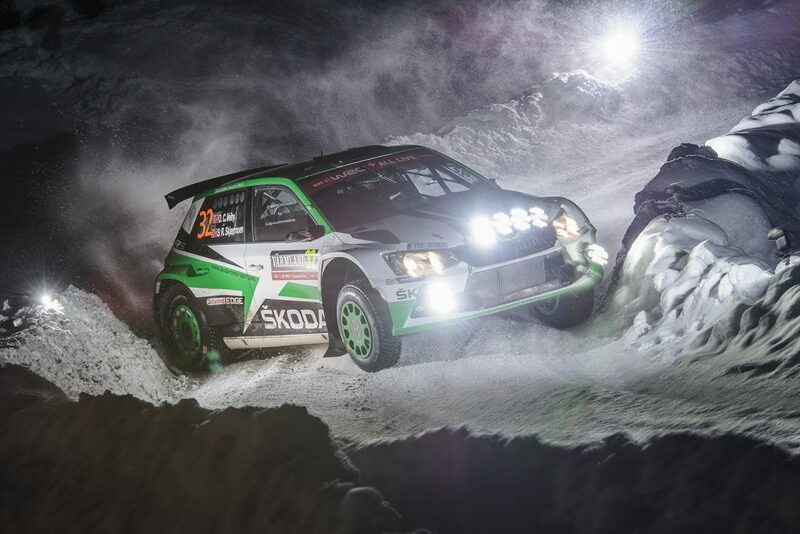 It may look almost brand new, but it’s actually 15 years old – it helped service the FABIA WRC cars back in the day. 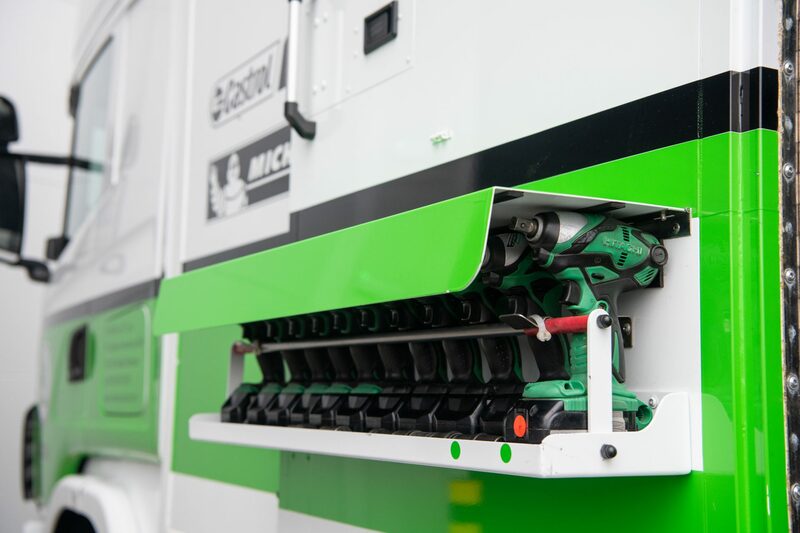 The team is soon to get a new one, with even more ingenious equipment and design improvements such as moving the jacks from inside to outer cabinets for quicker access. Who knows, maybe the new truck will save a couple of important seconds somewhere? 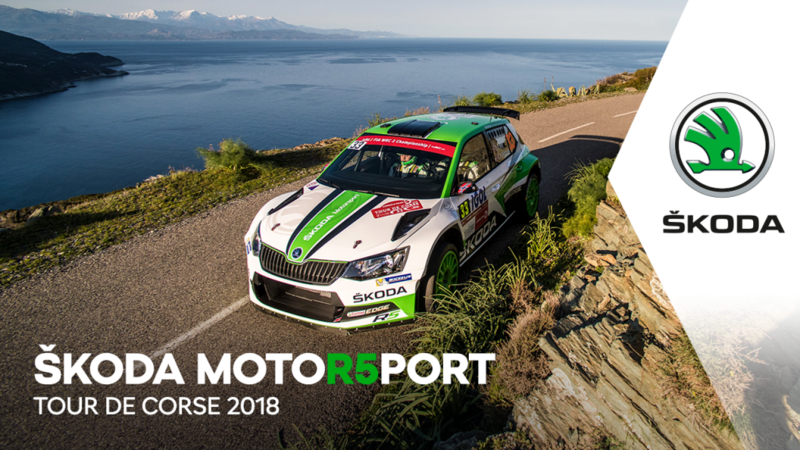 Head over to ŠKODA Storyboard and read more about the truck – from the way it drives, to the personal experience of the crew and a comparison of technical data with the FABIA R5!